Hello, welcome to Cooper Tires. I'd like to help you get more involved in choosing your next set of tyres. Cars have come a long way since they were first invented. They are safer and more reliable, and you can see a massive difference among car brands and models when it comes to technology. Just as with cars, not all tyres are the same. They look similar, but there is a massive difference in technology that impacts safety, stability, strength, performance and value for money. So, I'm here to show you what represents the latest technology in SUV/Car tyres and 4WD tyres. 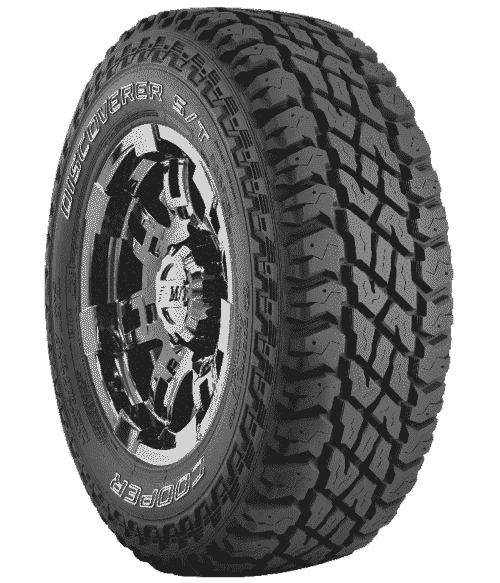 What represents the latest 4WD Tyre Technology? What represents the latest SUV/Car Tyre Technology? Have you heard about Cooper Tires' Mileage Warranty?